When it’s time to clean the carpets in your Castle Pines home, you don’t just want to hire anyone. You want to hire the best. At MSS Cleaning we offer Castle Pines carpet cleaning services with the quality and professionalism you expect. At MSS, we do things differently. Most would say we do things better. That’s because we take the time to clean carpet the right way. We hire and train friendly, skilled technicians who arrive to your home professionally dressed. They’ll greet you with a smile and then get to work. Expect them to be equipped with the finest modern carpet cleaning equipment, and processes, anywhere. The result is noticeably cleaner carpets. From the moment we first interact, we make it easy for you by providing convenient online quotes and scheduling. If you prefer, give us a call directly. We’re always happy to provide a quote or answer questions directly, too. Once you schedule an appointment, we’ll send you appointment confirmations, updates, an on the way message and a follow up to make sure you’re entirely happy with our services. 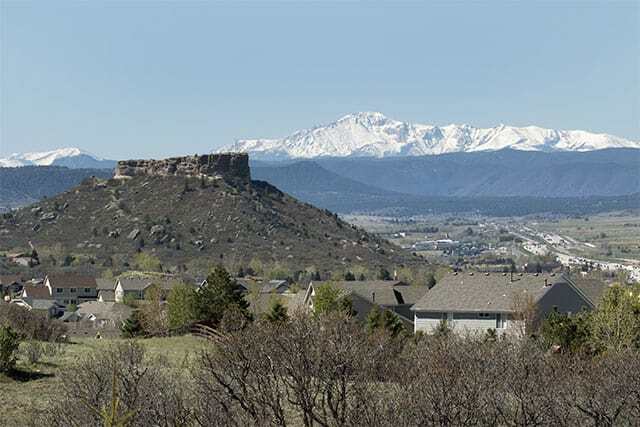 While we clean carpets all throughout the Denver metro area, we particularly enjoy Castle Pines carpet cleaning. We appreciate the family and community elements of the neighborhoods and enjoy the beautiful backdrop of tall pines and open space. Any time we have an opportunity to clean carpets in Douglas county, we consider it a welcome respite. We enjoy cleaning carpets in the beautiful homes of Buffalo Ridge, Castle Pines Village, Daniels Gate, Forest Parke, Hidden Pointe, Castle Pines North and The Retreat. A carpet cleaning company is only as good as it’s process, and our process is really good. First, we protect your home with corner guards and hose hooks, keeping our equipment from damaging your walls. Then, we’ll pre-vacuum your home to remove dry soil, hair, and other contaminants. Next, we’ll apply a pre-conditioner and deeply scrub it into your carpets with our counter rotating brush machine. This helps breakdown the soil for what comes next. It also pulls a lot of hair and junk from the base of the carpet. After your carpet has been thoroughly scrubbed, we extract the soil using a top of the line truck mounted machine. 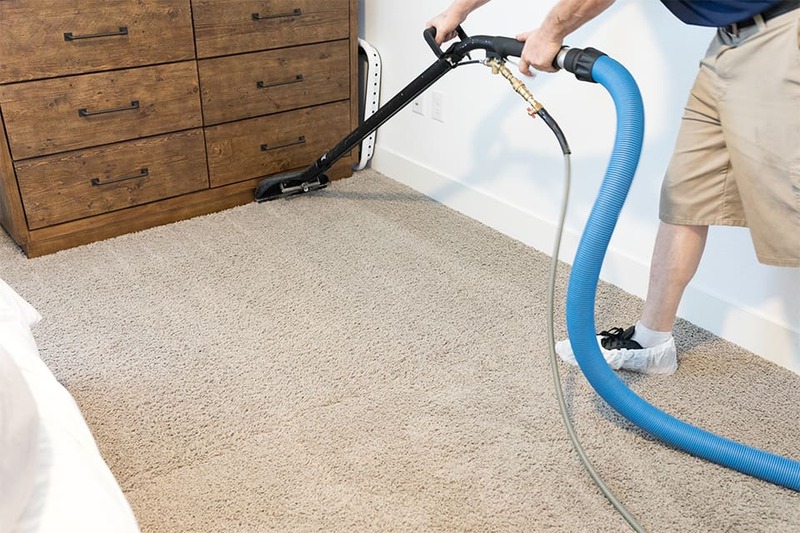 Hot water extraction sprays the carpet with water and a neutralize while powerfully vacuuming out the contaminants. This leaves your carpet soft and fresh. As we move from area to area, we place high speed fans to help speed up dry times. Lastly, we apply carpet protector (if desired, at an additional cost) and then groom your carpets. Grooming creates a uniform appearance, stands up the carpet fibers, and helps things dry out quickly. 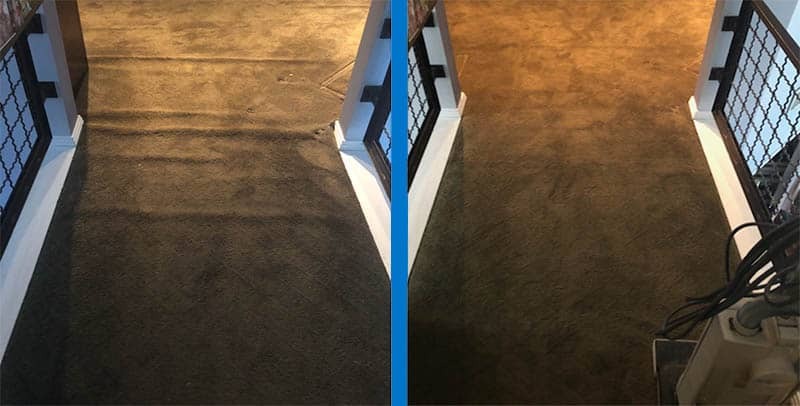 We aren’t just a carpet cleaning company, we also provide carpet stretching and repairs as well as upholstery cleaning and tile and grout cleaning. In the spirit of making things easy for you, we provide a one stop shop for all of your needs. Sofas, sectionals, chairs and ottomans (or just about anything else), we can clean it. 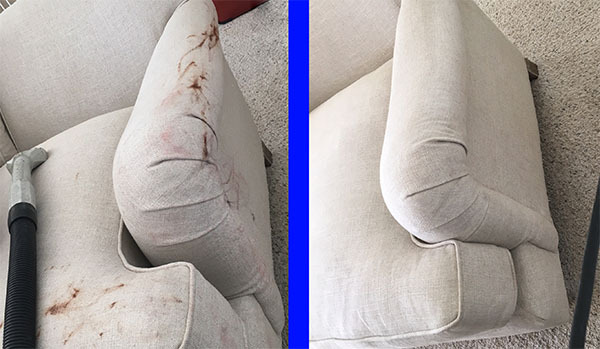 We offer powerful and effective Castle Pines upholstery cleaning services that’ll leave your furniture looking great. Our skilled technicians use state of the art Drimaster tools connected to our powerful truck mounted systems to effectively clean and rinse your upholstery without over-wetting it or leaving streaks. Over time, or due to improper installation, your carpets may develop wrinkles or carpet buckling. When that happens, it can usually be re-stretched using the proper equipment. If you have damaged carpets, we also provide carpet repair services. We have professional technicians with years of experience who can expertly stretch your carpet back to its original tightness. This will eliminate wrinkles or bunching. 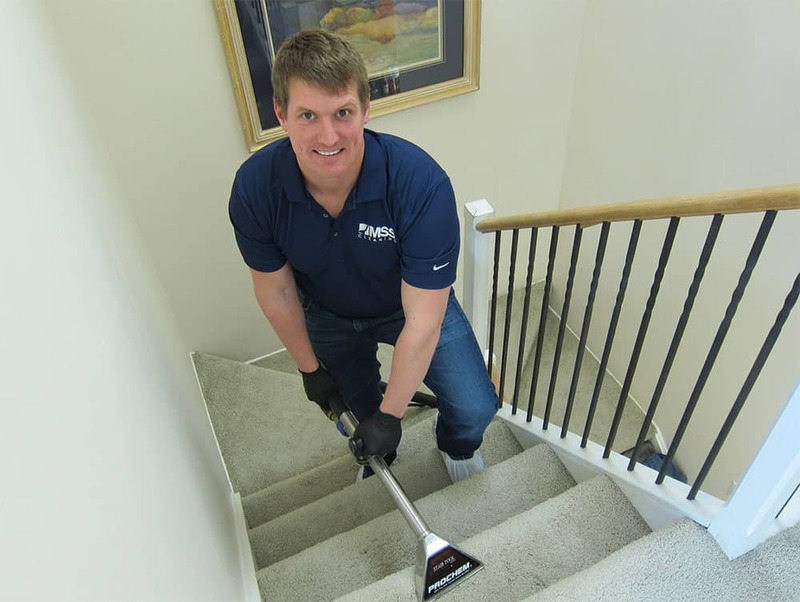 At MSS Cleaning, we’re Castle Pines carpet stretching pros you can count on to do the job right. If you need a Castle Pines CO carpet cleaner or other flooring services, we’re here for you. Please reach out with any questions or to book your appointment. If you prefer to book online, please click the button below.